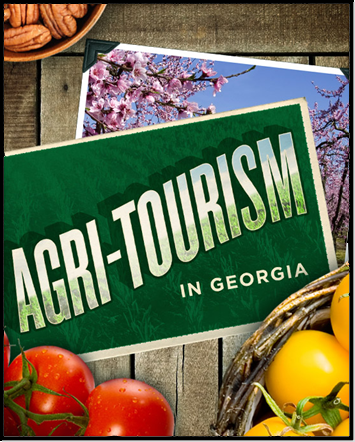 The increasing diversity of Georgia's farm products is opening new opportunities for expanding sales of the state's commodities. In order to help growers take advantage of these potential markets, the Marketing Division promotes demand for and sales of the state's agricultural commodities in the United States and abroad. These efforts are supported by the Department's network of State Farmers Markets, Commodity Promotion Programs and International Trade/Domestic Marketing Office. Areas regulated within the Marketing Division, include requirements of the ''Dealers in Agricultural Products Act", 'Georgia Grain Dealer Act" and Commercial Agricultural Storage Facilities. Vidalia® onion grower/packers are required to register prior to March 1 each year with this office. All other requirements of the ''Vidalia Onion Act of 1986" are regulated by the Marketing Division. This includes enforcement and licensing guidelines related to the U.S. Certification Mark owned by the Department for usage of the word VIDALIA®.